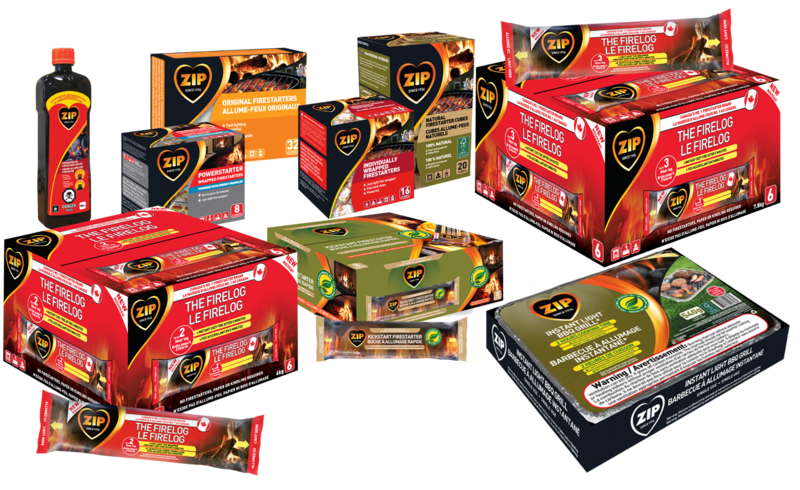 ZIP™ Canada | Give your fire some Zip! 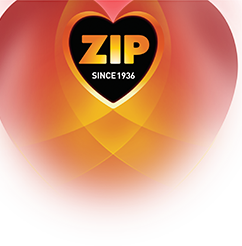 It was experts from Zip who invented the domestic kerosene fire starter in 1936, and the company has grown since then to become one of the world’s leading ignition experts. From natural firestarters to kerosene and liquid, Zip have everything you need to get your fire or grill going fast!